Hall "Vivat" from the furniture factory "Mizan". 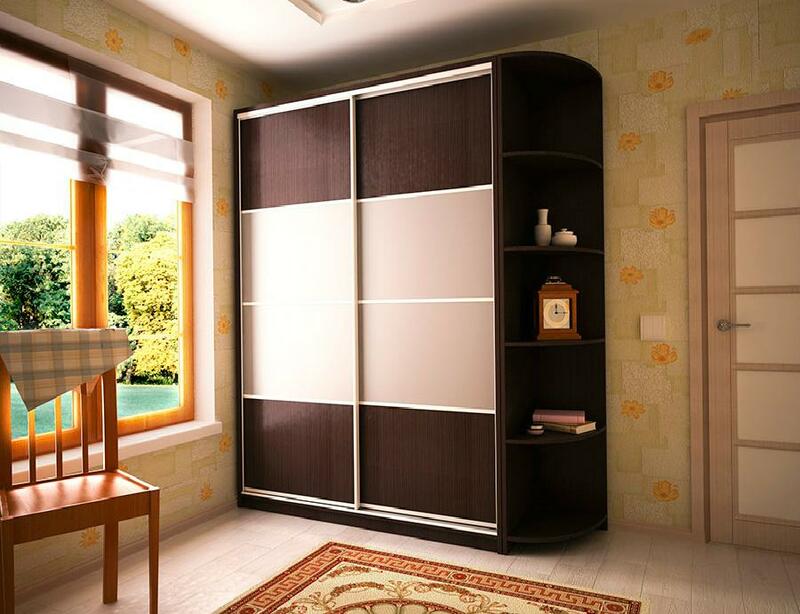 It is made in the form of a cabinet, which is always relevant, well-chosen size. Very roomy. It is made of a chipboard of 16 mm. In different colors: white, sonoma oak light, oak sonoma truffle, milk oak, dark wenge, walnut, alder, apple tree.